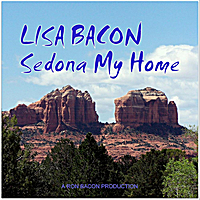 Lisa Bacon began singing when she was 5 years old. She appeared in clubs, in concert and on stage in California and Arizona and recorded 6 albums. In 2000 she was vocal director and played Loa Yemaya in the Ron Bacon Musical Comedy "The Chicken Man (It's All About Love)". Her passion for singing and songwriting continued until just months before her death on June 20, 2012. 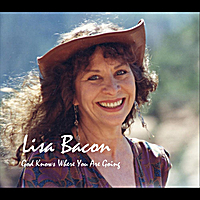 She wrote songs during the late stages of her cancer; Hopeless Romantics, God Knows Where You Are Going, and more. Here are some samples of the music performed by her and Ron on their album "Something Wonderful."